All designs and images are copyrighted by their creator, me. Don't copy them or you'll be in trouble. 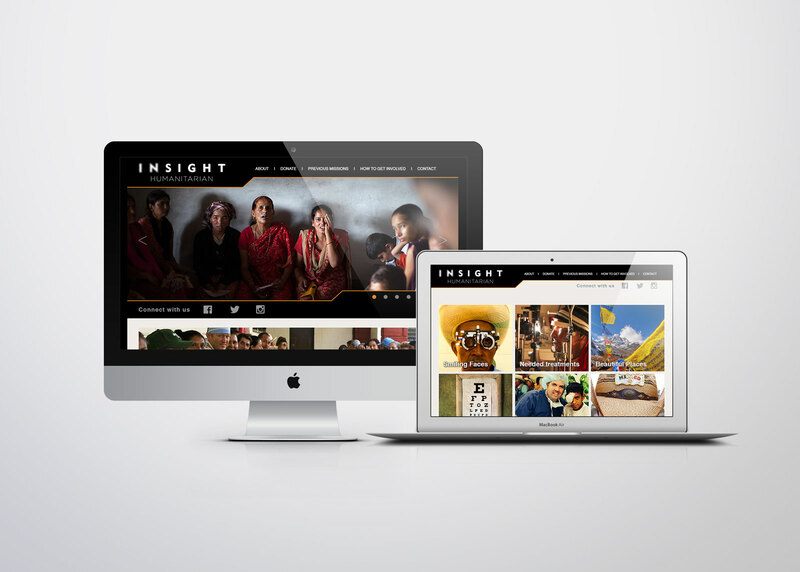 Insight Humanitarian provides medical care to those with the greatest needs. I was pleased to help them share their vision (get it…because they are optometrists?) by creating a new web site where they can share their amazing stories.